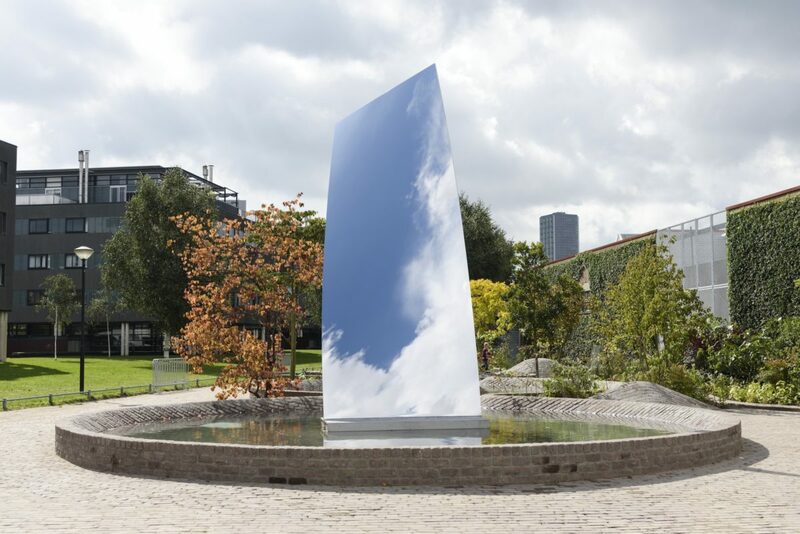 Anish Kapoor just installed his first ever sculpture in the public space in Netherland. 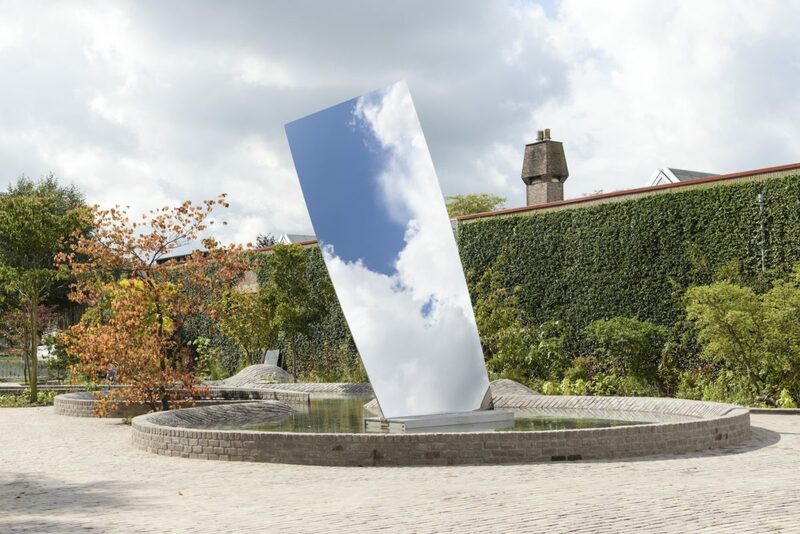 His „Sky Mirror“ is dedicated to Hendrik Driessen who started the Museum De Pont 1992 in Tilburg, collecting and showing from early on artists like Richard Long, Anish Kapoor, Sophie Calle, Tacita Dean, Rineke Dijkstra, Berlinde de Bruckere, Luc Tuymans, Roni Horn, Thomas Schütte. Kapoors sculpture is over six meters in height and a gift commemorating the museum’s silver anniversary. 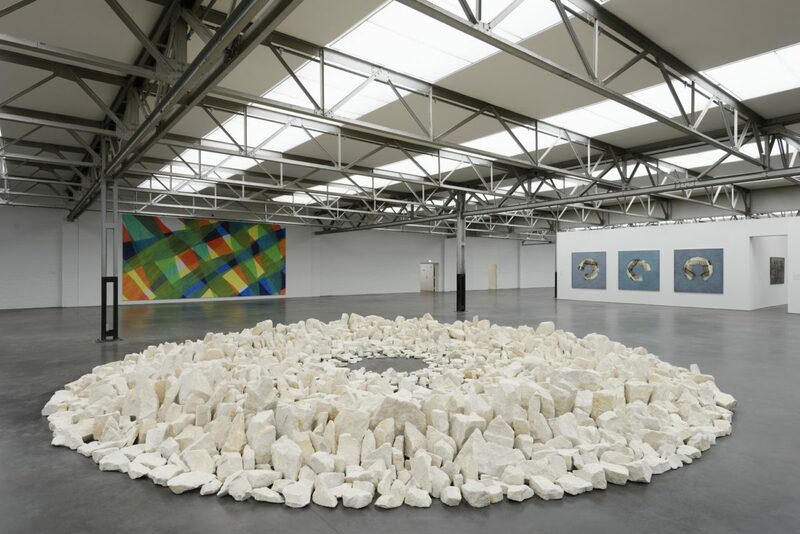 This gift has been made possible thanks to the collaborative efforts of the city of Tilburg, local businesses and private individuals, Brabant C, De Pont Museum and the artist. 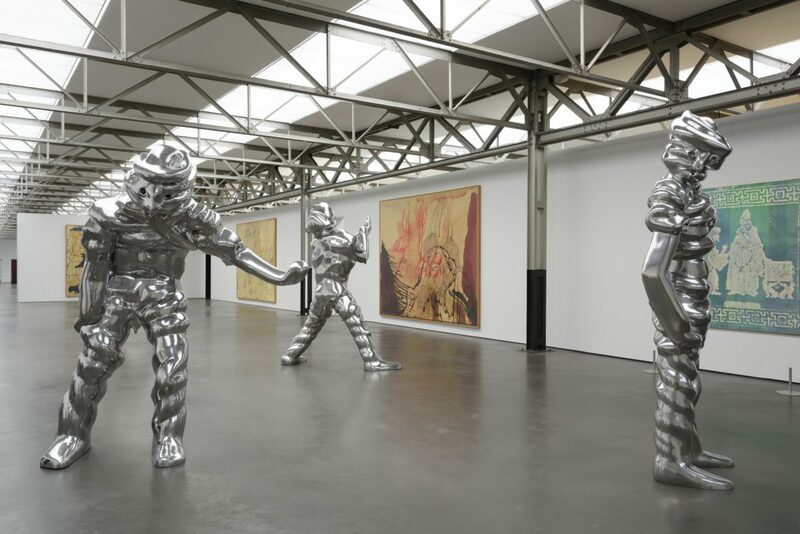 The 25. anniversary is celebrated with the show „ReView„, which involves the return of special artworks that have been seen in De Pont’s many presentations over the years. These ‚guests‘ are being invited back to visit Tilburg one more time. Thanks to the legacy of the jurist H. H. de Pont (1915-1987), who originally came from Tilburg, the museum has been financially independent for twenty-five years now. 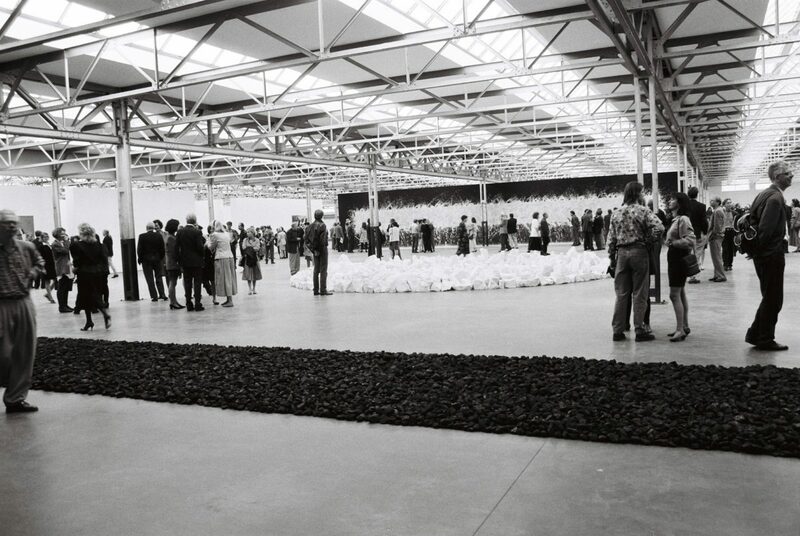 When Hendrik Driessen was appointed director of the newly established foundation in 1989, there was neither a collection nor a building yet.